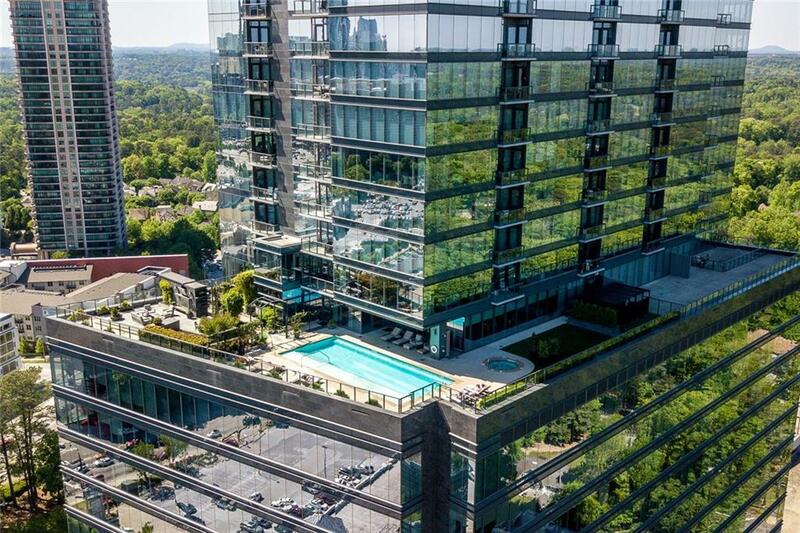 For Lease: Ritz-Carlton Residences Buckhead - 2 Bedrooms/ Two Baths + Den/Office AND Gigantic Outdoor Terrace With Breathtaking Sunset & Skyline Views. 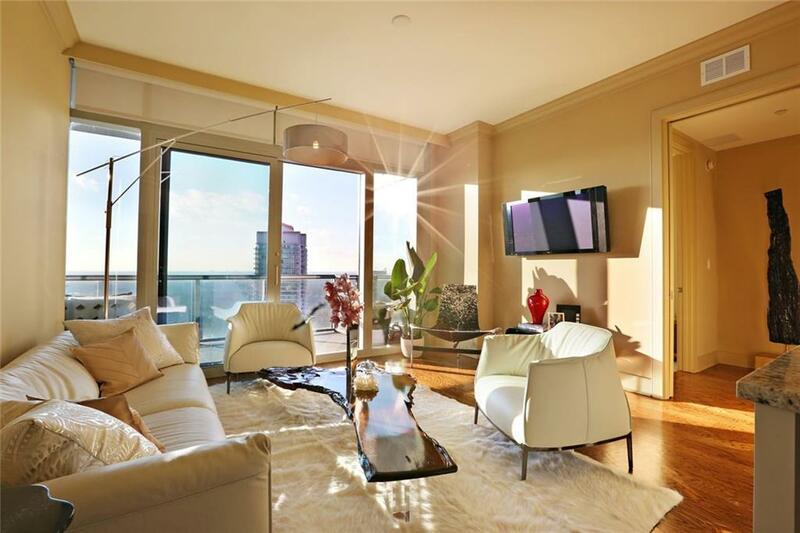 You've Never Experienced Luxury Condominium Living Until You've Lived In The Ritz-Carlton Residences. 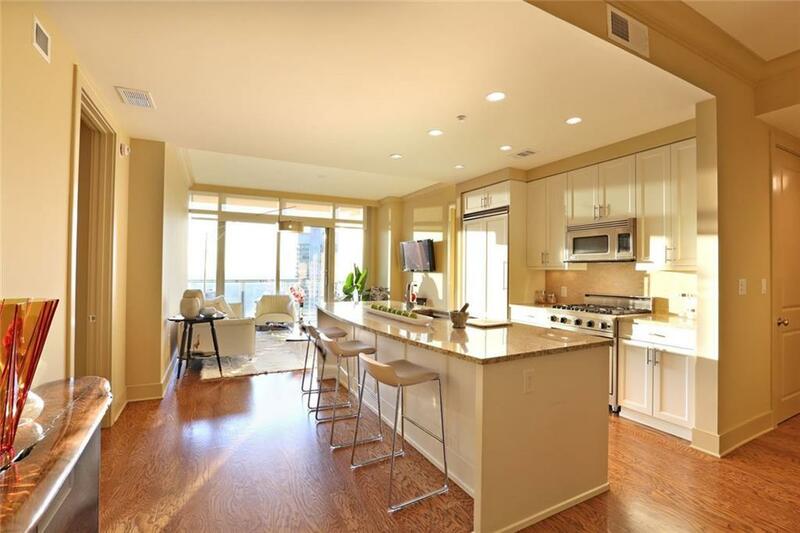 The Lifestyle And Amenities Are Beyond Compare: Fitness Center, Year-round Heated Outdoor Pool And Spa. 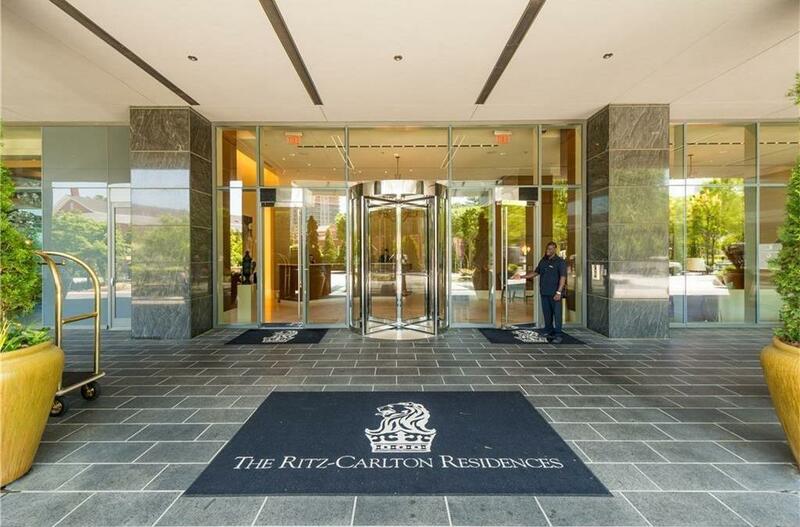 Valet Parking + Ritz-Carlton Trained Concierge Staff And Porter Service. Also: Viking Kitchen W/ Wine Cooler, Gas Cooking, Automatic Window Shades. 2 Restaurants + Deli In The Building! 2 Parking Spaces + A Storage.